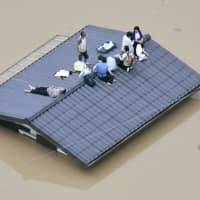 About 80 percent of uses of the hashtag #kyūjo — which means rescue in Japanese — posted on Twitter during the deadly disaster caused by heavy rains in July were unrelated to calls for help, according to a study. While noting that rescue calls should be made over the phone in principle, study leader Shosuke Sato, an associate professor at Tohoku University, urged users not to post unnecessary tweets in emergencies. “Tweets from people who genuinely need help could be lost,” he said. When no other means are available, Twitter Japan recommends users add the hashtag together with details of their circumstances and exact location to issue a call for help on the social media platform. In the research, Sato analyzed 2,171 tweets with the hashtag posted between July 6 and 8. 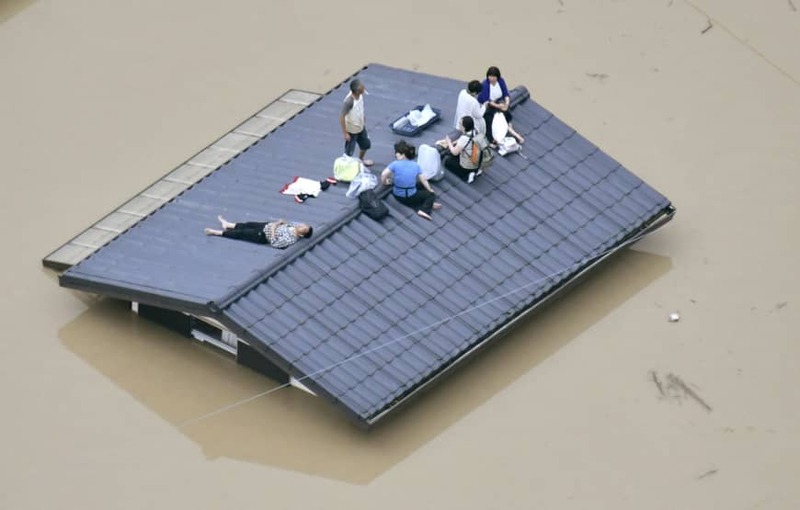 By July 8 more than 80 people had died and over 50 others were missing as torrential rains caused flooding and landslides in western Japan, leaving many people stranded. The study showed only 123 tweets, or 5.7 percent of the surveyed posts, called for help, and 213 posts, or 9.8 percent, were ‘retweeting’ (or sharing) them. Combining original tweets and retweets, they only accounted for 15.5 percent of the total. The other 1,835 tweets, or 84.5 percent of the total, were unrelated to emergency calls for help — with some commenting on things to keep in mind when using the hashtag and others sending encouraging messages to disaster victims. There were also tweets not related to the torrential rain. Similar trends were found during the heavy rains that fell in northern Kyushu in July last year. The torrential rains this July hit Okayama, Hiroshima and Ehime prefectures the hardest. As of early October, more than 200 people had died in 15 prefectures, including those three, and hundreds of people were still living in shelters.